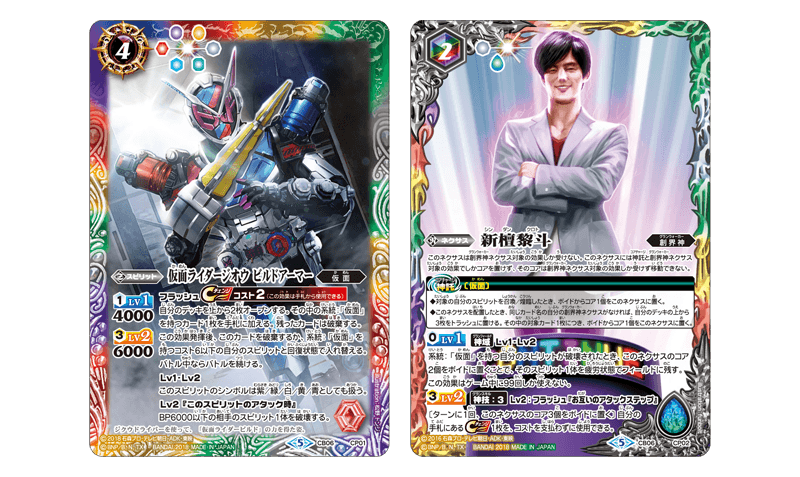 The popular 「Kamen Rider」 Collaboration Booster Vol. 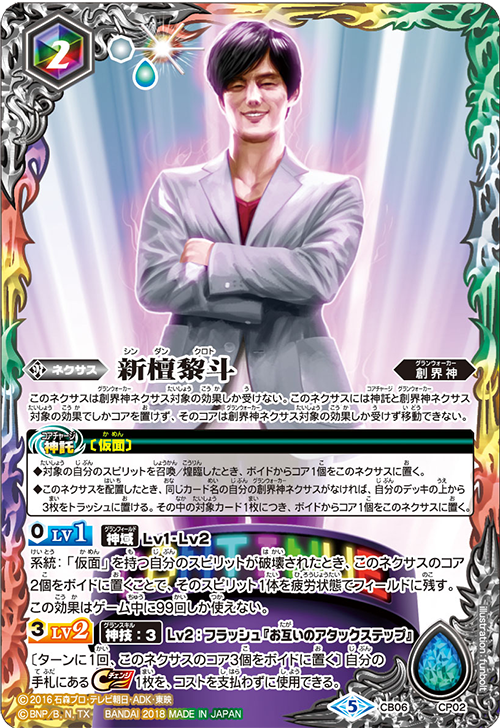 2 returns ! Included 2 types of box campaign ! 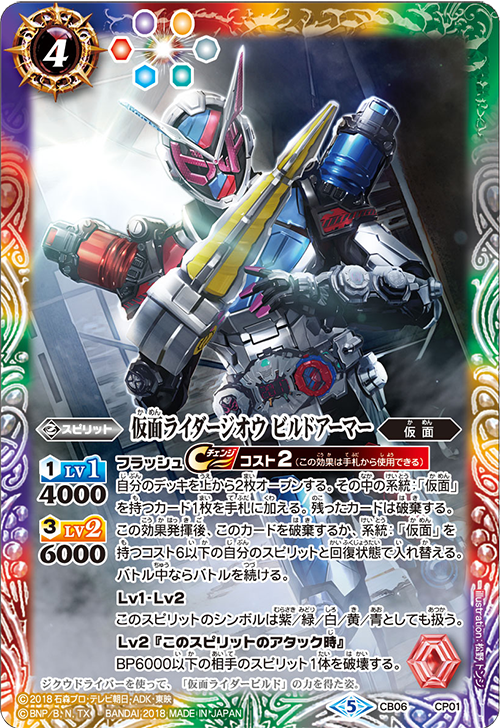 Build you very own Kamen Rider deck that you love ! On sale September 29th (Sat.) 2018! 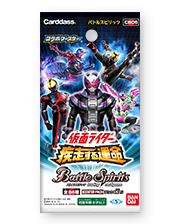 * The cards included in this pack may be used in official tournaments from September 29th (Sat.) 2018. Box Campaign includes either 1 piece ! 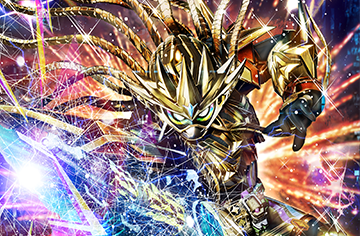 Obtain the「Kamen Rider Zi-O Build Armor」suitable to be used in all 6 colors deck, and the very first GranWalker Nexus Promo Card in Collaboration Boosters -「New Kuroto Dan」!